Hello, my name is Bernice and I am fluent in English and Cantonese. I grew up in the Northwest community of Calgary so I am familiar with the surrounding areas. I am a U of C graduate with a Bachelors of Commerce degree in Energy Management but due to our economic downturn in the energy market, it was difficult to find a job in my field. 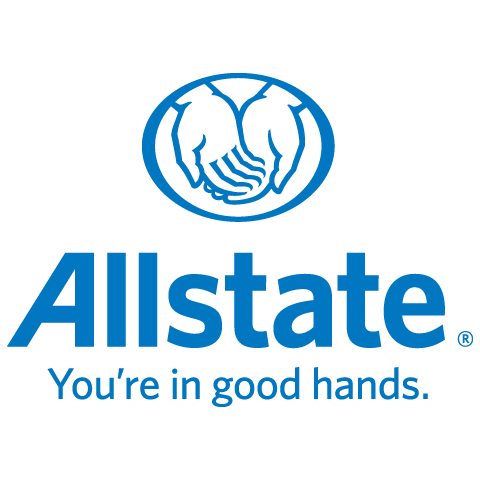 I was very lucky to have been able to join Allstate Insurance upon my graduation in June 2017. 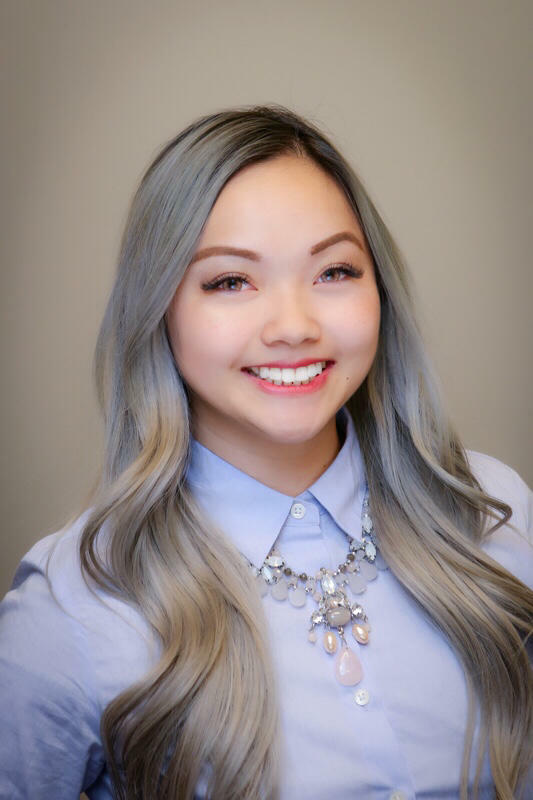 I was in the sales industry for 8 years prior to my return to university, and now I am able to utilize both my education and prior experience as a trusted adviser at Allstate Insurance. As your insurance agent and trusted adviser, I am able to provide expert advice for all your auto, home and travel insurance needs. It is important to me that you have the right coverages for the things that may affect your life. You will not only receive my personal services, you will also have great customer service from my trusted service agents at the Country Hills' branch. I am reachable via phone and email; I would love to be able to serve you, and your friends & family. I look forward to speaking with you soon!